If you need to crimp your own RJ11 Plugs (US/Ireland phone plug size) for use on phone line or ADSL cables then these are what you need. 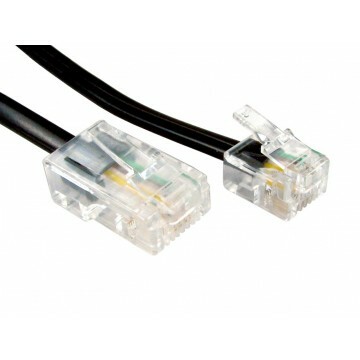 RJ11 Connections have 4 wires and measure approx 1cm in width. These type of cables are usually used to connect from your ADSL filter to your modem or router. 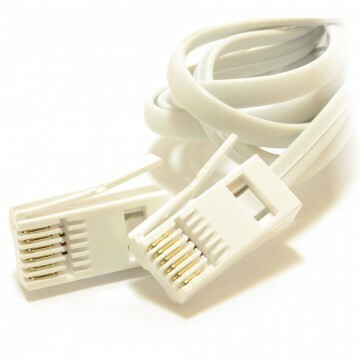 These crimp ends have 4 pins and 6 positions which is also referred to as 6P4C Perfect fr creating custom length ADSL cables Can be used with any device requiring a 6P4C connection Pack of 10.